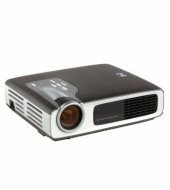 HPs range of digital projectors enables customers to project the highest quality image. 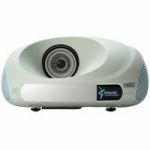 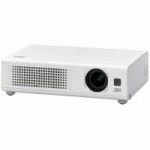 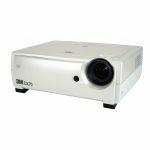 Lightweight, quiet and easy-to-use, these projectors provide bright, sharp, clear images every time, whatever the setting.Project the highest quality image with the most versatile, HP digital projector xb31. 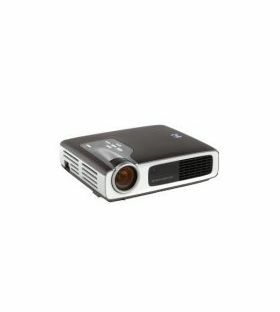 This small, quiet, ceiling mountable XGA projector provides best-in-class brightness to give you brilliant image quality, from your briefcase to the boardroom.